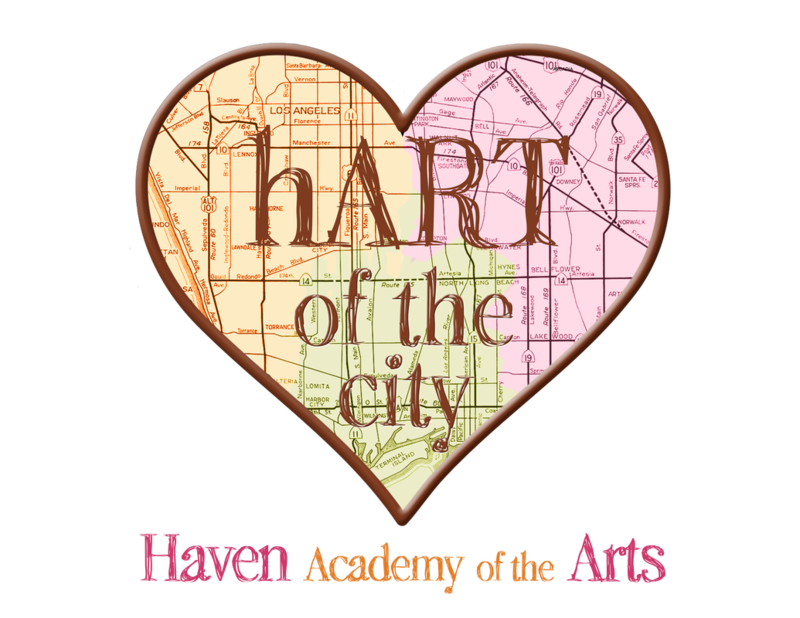 Increase Haven Academy’s impact in urban, low income communities by creating multiple Summer Theatre Camp sites targeted to meet the needs of at risk youth throughout the heart of Los Angeles County. Bring performing arts education programing to arts desert communities that don’t have the funding, training, or support to build a program on their own. Provide at risk youth with a positive and safe summer activity, creating an alternative to gang participation or other negative behaviors. Build academic skills through participation in the arts, improving success in school. Encourage at risk youth to discover how their talents and gifts can take them beyond their current circumstances. Increase the number of at risk, low income youth that Haven reaches each year. Use hART Summer Theatre Camp sites to assess viability of another inner-city, year-round program. Track student growth at camp sites over multiple years using the DAP (Developmental Assets Profile) in order to study the effect of arts education on at risk youth and compare how different communities benefit from the program.